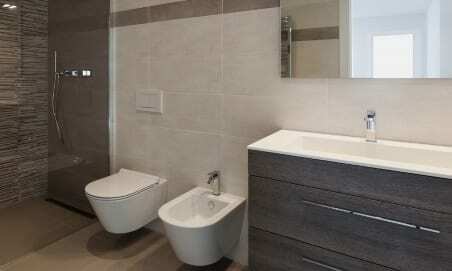 Looking for a professional, highly accredited, friendly, recommended plumber in Plymouth, Devon or Cornwall? 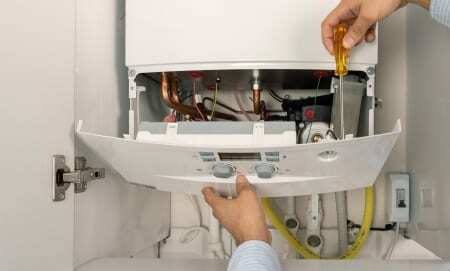 At MLT Plumbing & Heating in Plymouth, we install new boilers, and we carry out boiler servicing and boiler repairs. We cover Plymouth, Plymstock, Plympton, Ivybridge across the South Hams to Torquay, up to Tavistock, across to Saltash, Liskeard and Bodin in Cornwall. 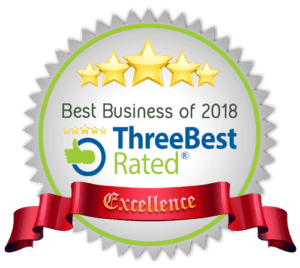 We supply and fit quality boilers from Ideal, Vaillant and Worcester Bosch – all with great warranties, and we supply state-of-the-art thermostats from Nest and Ideal. 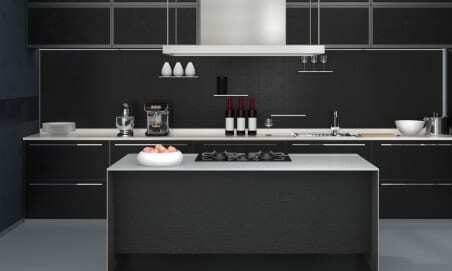 We also install gas cookers and gas hobs. 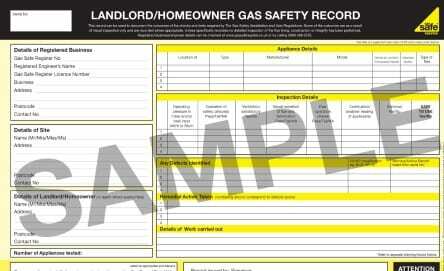 And we provide a range of services to Landlords and Estate Agents, including Gas Safety Certificates. We are on the GAS SAFE REGISTER (No 549751) and ratedpeople – giving you complete peace of mind. 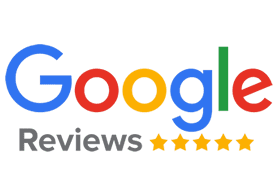 We are your recommended Plumber in Plymouth – with more than 50 5* Google Reviews and one of the 3 TOP PLUMBERS in Plymouth selected by 3 Best Rated. 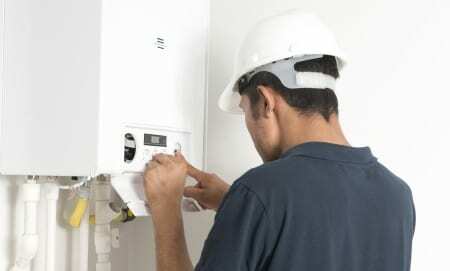 If something does go wrong with your boiler, we are on hand to carry out repairs for you. 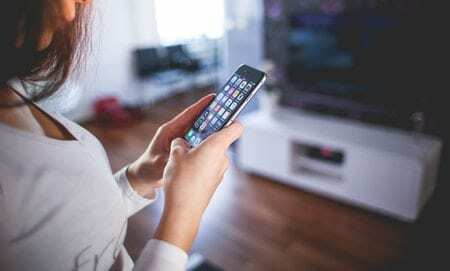 We offer a 24/7 emergency service. It's really important to keep your boiler in tip top condition to ensure it is running efficiently and safely, and to prolong its life. 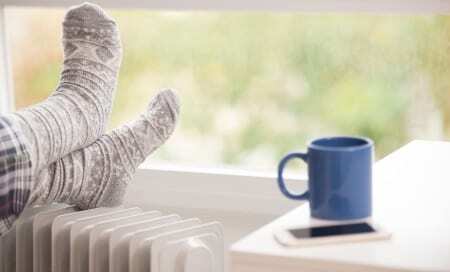 We offer a range of treatments for your central heating system to make sure that everything is working optimally for you. We install gas cookers and gas hobs, with a Safety Certificate. Every gas cooker or hob must be installed with a safety chain. We are Gas Safe Registered & fully qualified to carry out gas safety inspections. 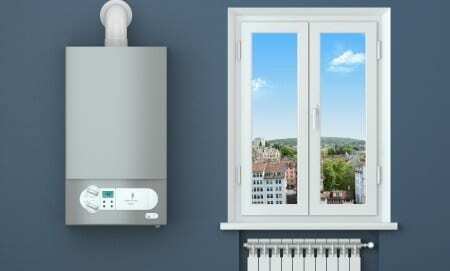 We offer landlords boiler installation discounts of £50. 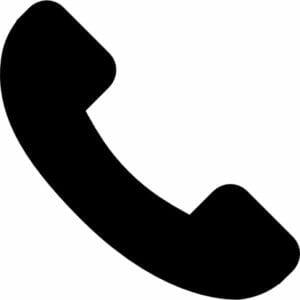 Please check out our contact details - you can call or text us, Facebook message us, or send us an email by filling out our contact form. We look forward to hearing from you. Booked Mitch in to service our boiler, on the day the boiler decided to pack up before he arrived. Mitch went out of his way to help us out to get the parts and fit in the repair job all on the same day. Great communication, excellent work, professional, friendly service and reasonably priced. Highly recommended.